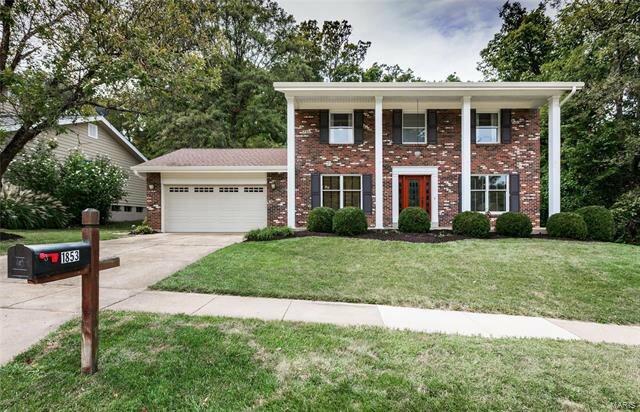 Looking for an amazing 2 story home loaded w fabulous updates, on a gorgeous wooded lot in sought after Chesterfield? 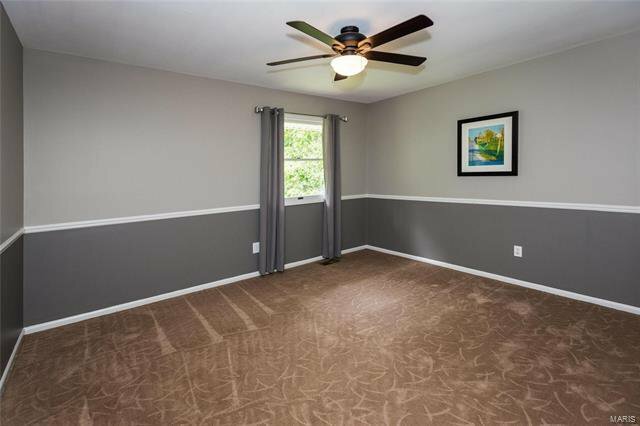 This home is for you! 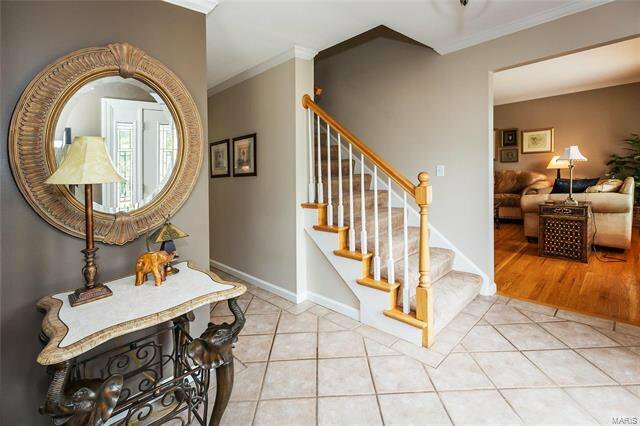 Gracious curb appeal, warm & inviting entry. 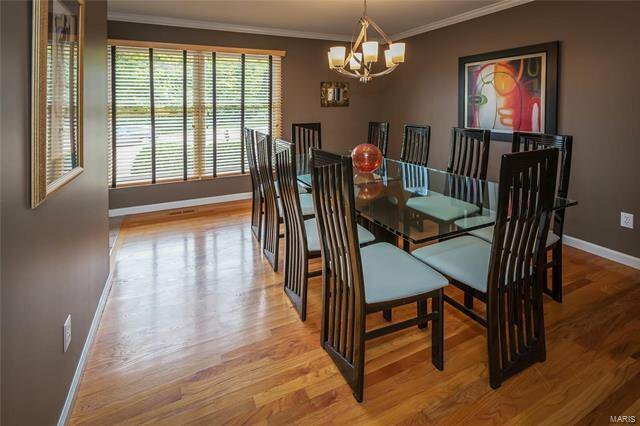 Elegant living & dining rooms. 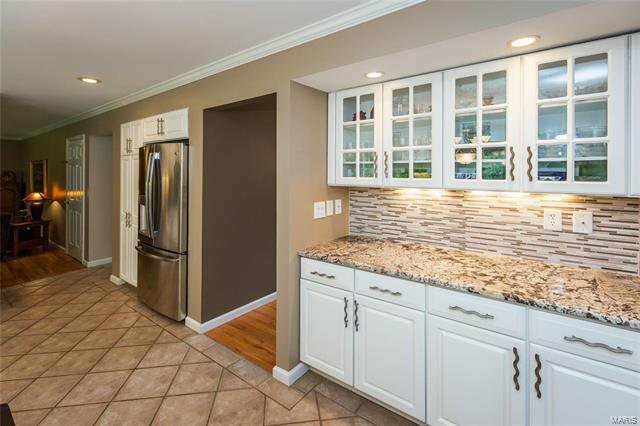 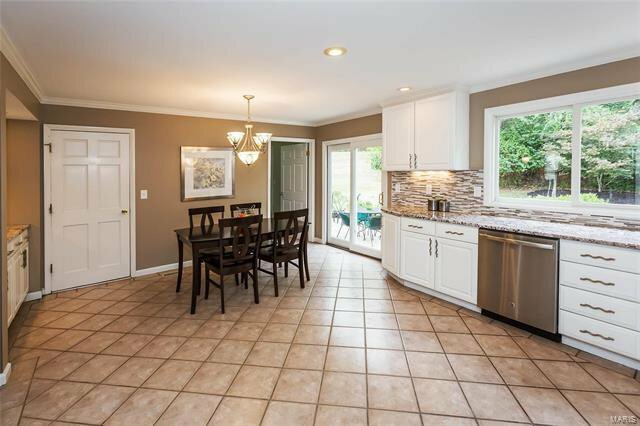 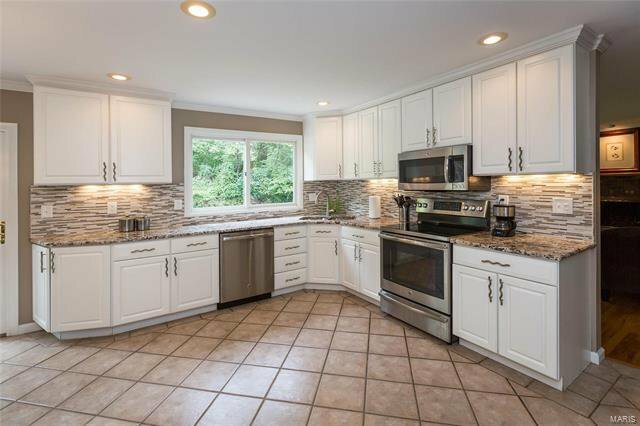 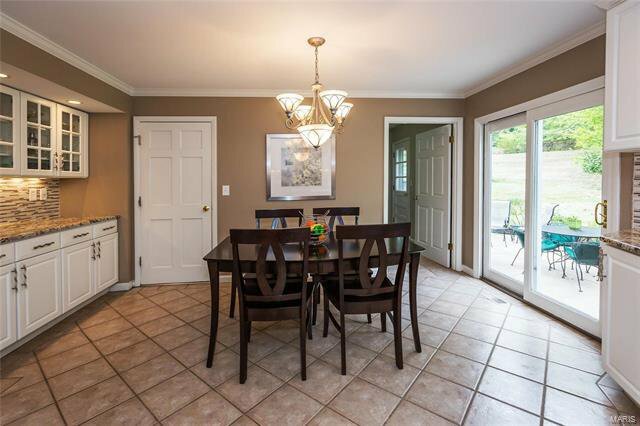 Expansive kitchen & breakfast room w abundant custom cabinetry, gorgeous granite counters (16), stylish tile backsplash (16), GE stainless appliances (16), ceramic tile floor & tranquil views of wooded backyard. 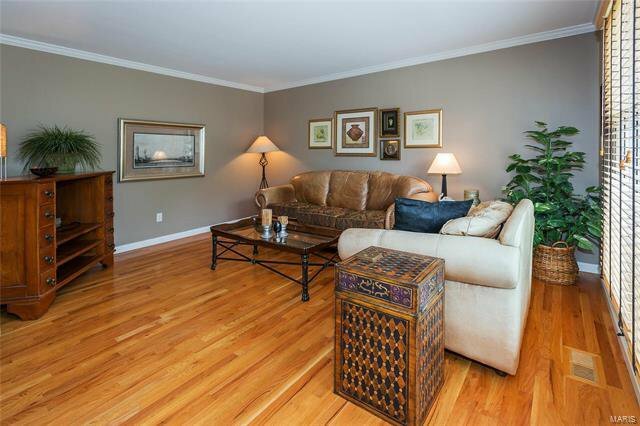 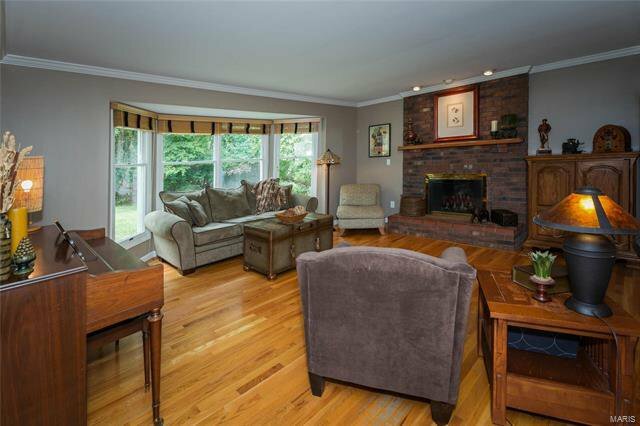 Sophisticated family room w lovely brick fireplace, rich hardwoods, large bay window w more tranquil views. 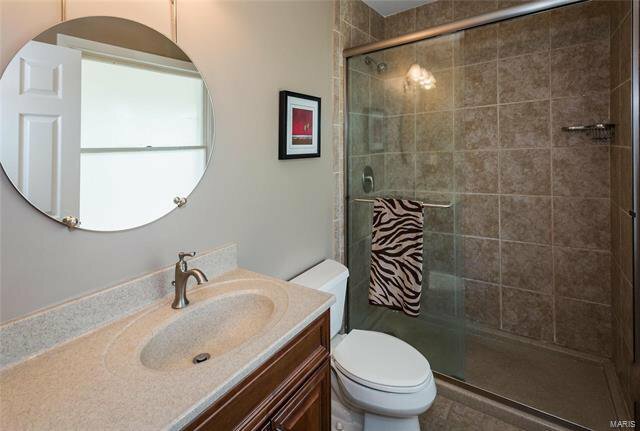 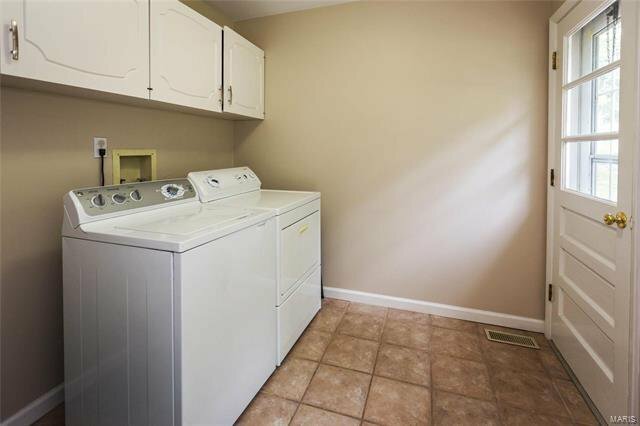 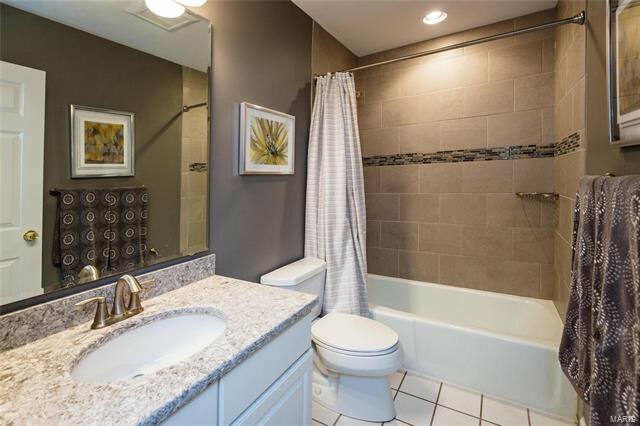 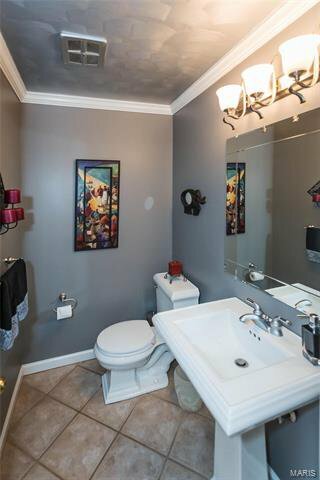 Spacious main floor laundry & elegant powder room. 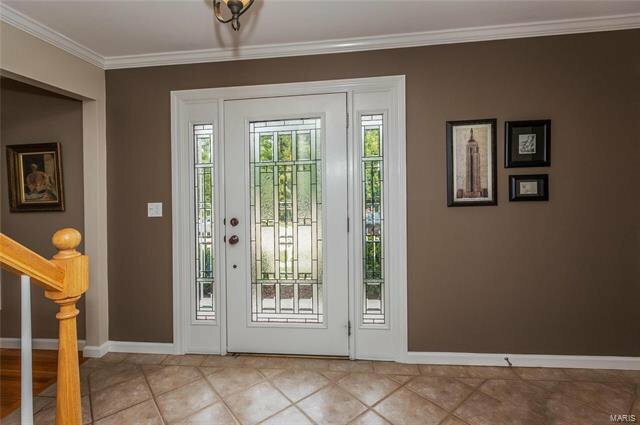 Hardwood & tile floors, crown molding predominant thru out the main. 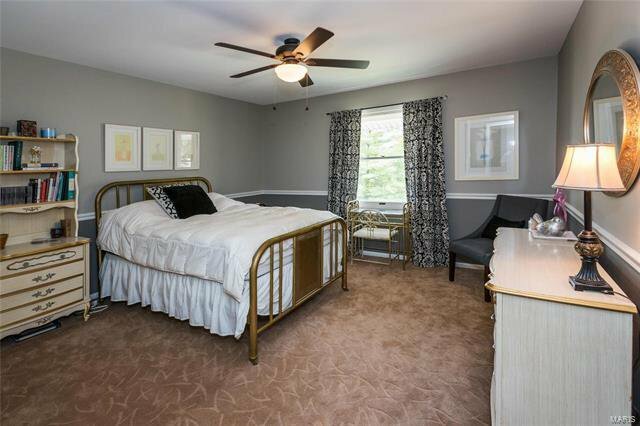 Upstairs, find an expansive master suite w walk-in closet & stylish private bath. 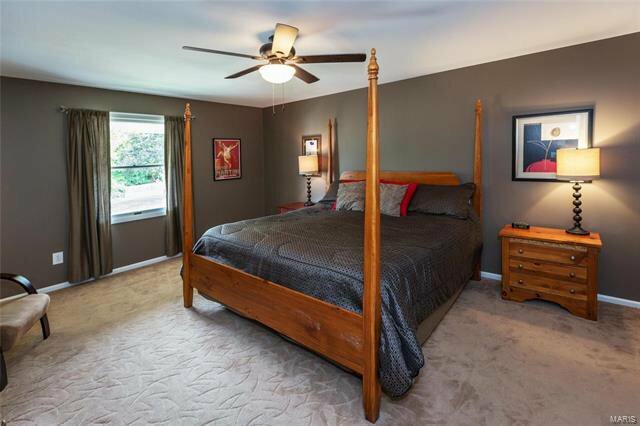 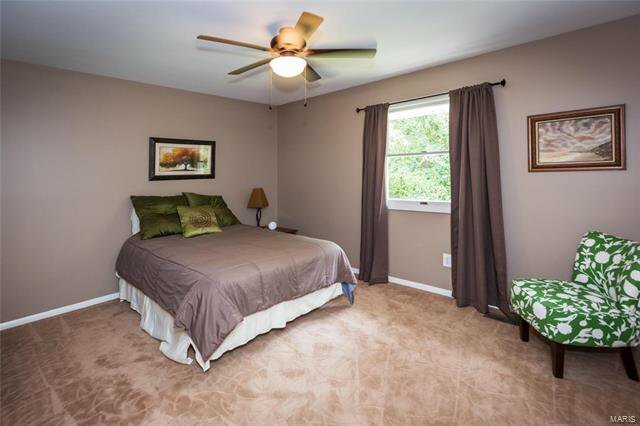 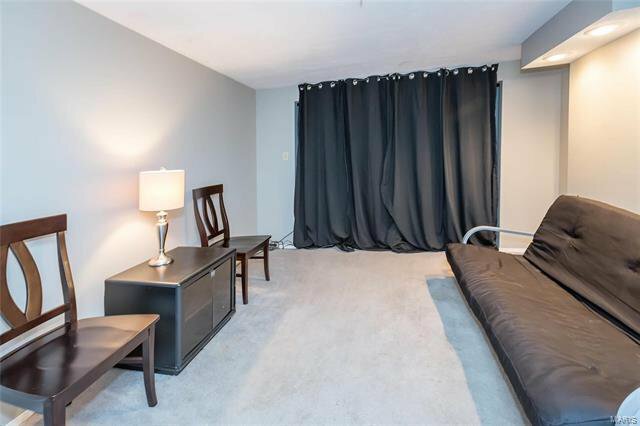 3 more spacious bedrooms, updated hall bath. 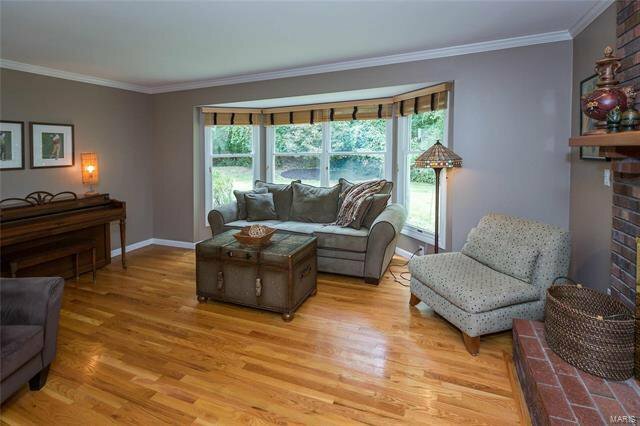 Lower level has office/media room, rest awaits your finish. 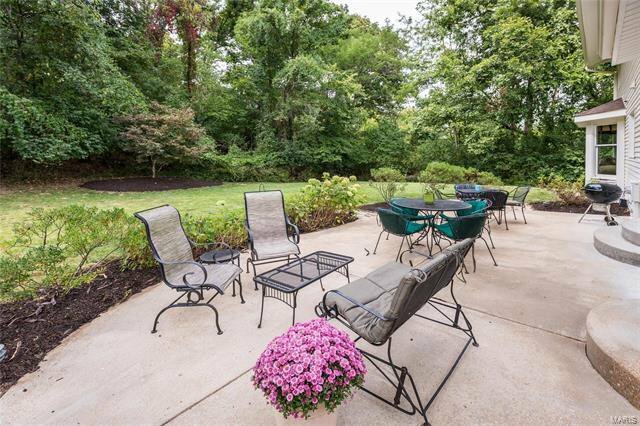 Enjoy outdoor entertaining on the fabulous patio w peaceful wooded views. 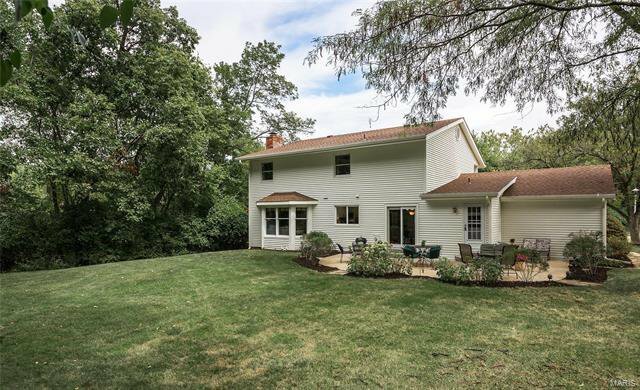 Architectural shingle roof (15). 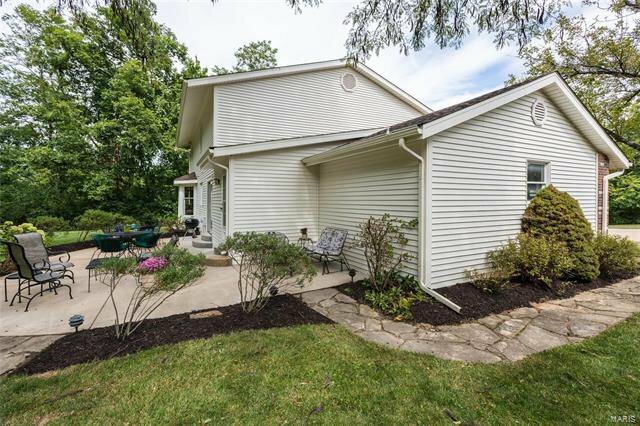 Extraordinary opportunity for one lucky buyer!